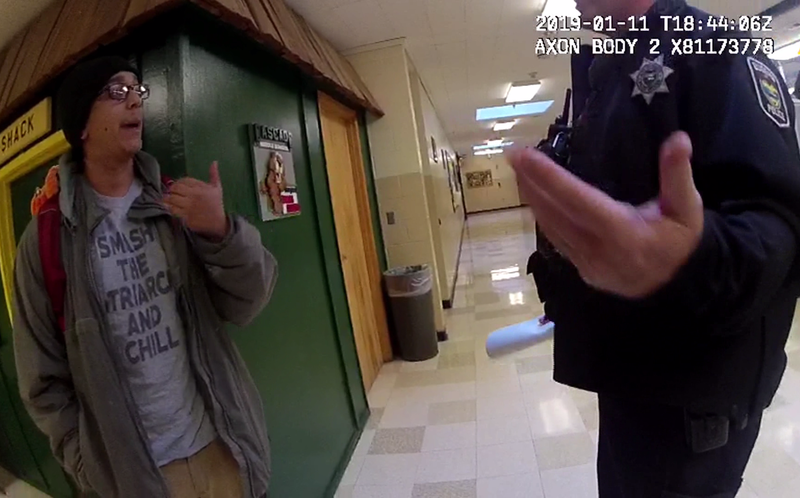 EPD Bodycam footage from Officer Aaron Johns shows Charles Landeros (left) and Officer Steve Timm (right) in the Cascade Middle School on the morning of January 11, 2019. On January 11th, two police officers were escorting Charles Landeros from the campus. Landeros was involved in a custody dispute over a student, and after a struggle near the entrance, pulled a gun and fired twice at the officers. An officer returned fire, fatally wounding Landeros in the head. An EPD officer monitors the departure of several Cascade Middle School students in the early afternoon of January 11, 2019. Children who wished to leave early were allowed to meet their parents at a nearby church. The Lane County DA says the shooting was justified, given the threat to the officers and school. Now an EPD review board will determine if the response was consistent with police protocols. The Register-Guard reports that Landeros’ family wants the internal review to result in a designation known as a “community impact case”. Those involve use of excessive force, bias, or violation of constitutional rights. 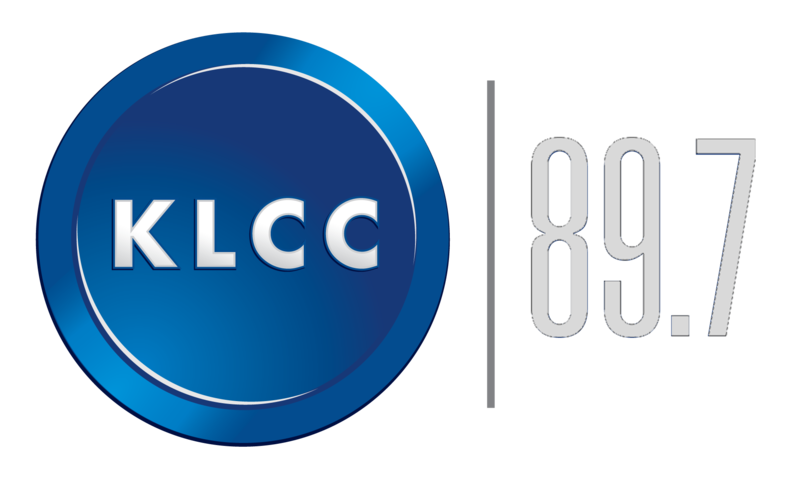 Eugene’s independent police auditor tells KLCC that the Civilian Review Board has not received the Landeros case file, so any decision on the incident may not come for a month, perhaps longer.